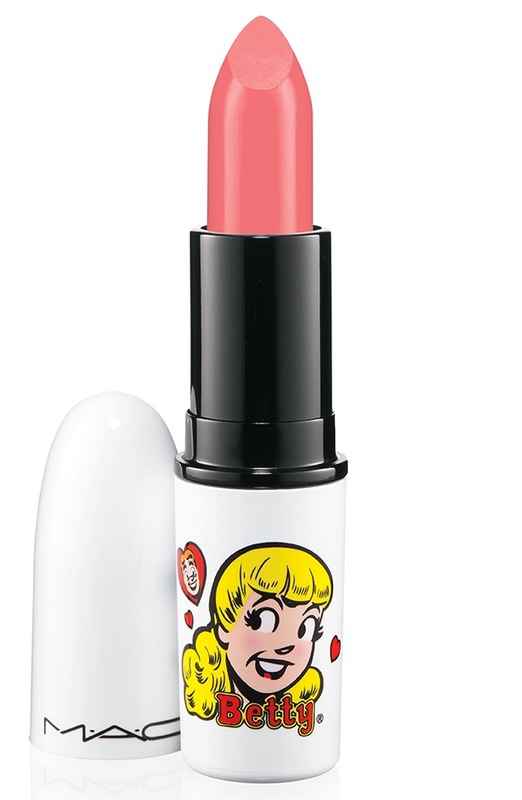 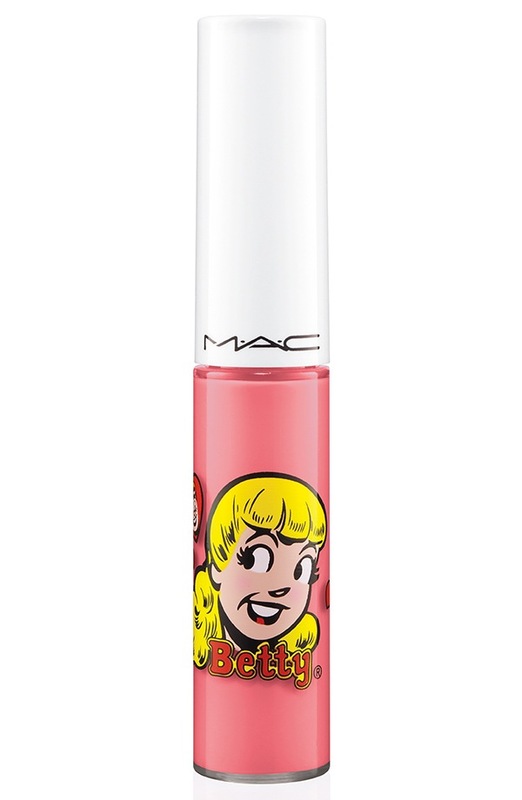 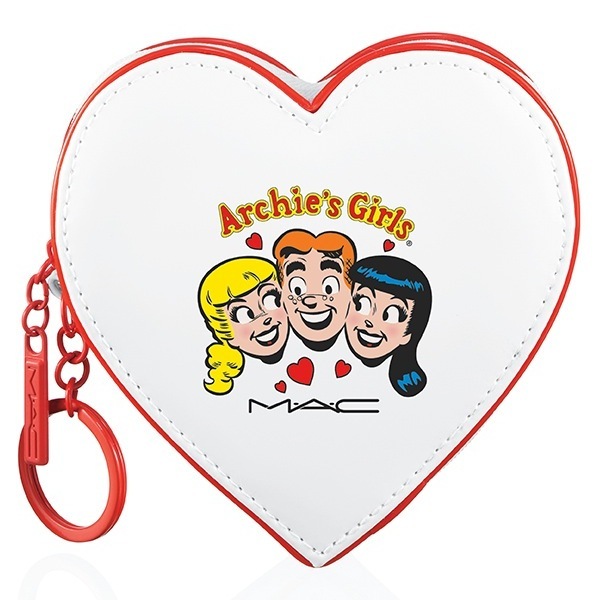 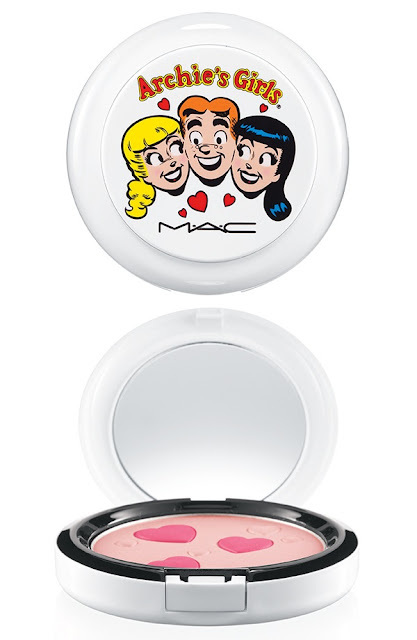 With the MAC Cosmetics x Archie Comics collection launching within a couple of weeks (online launch: January 30th; in-store US launch: February 7th), I figured that I should probably make a wishlist for the items that I most covet from the collab. 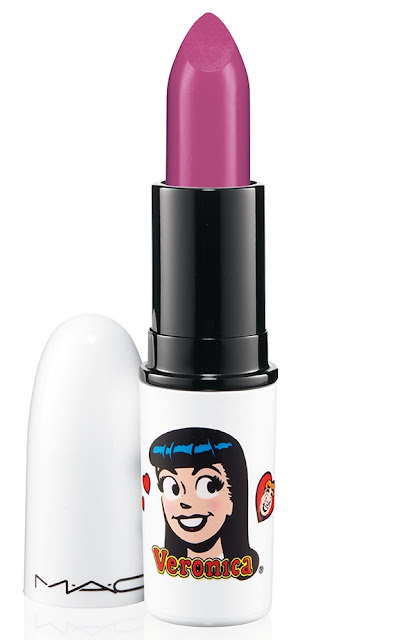 Although my heart is inclined toward the rich, vampy tones of the Veronica collection (obvi), I can't wait to check out a couple of the candy pink shades in the Betty collection in person. 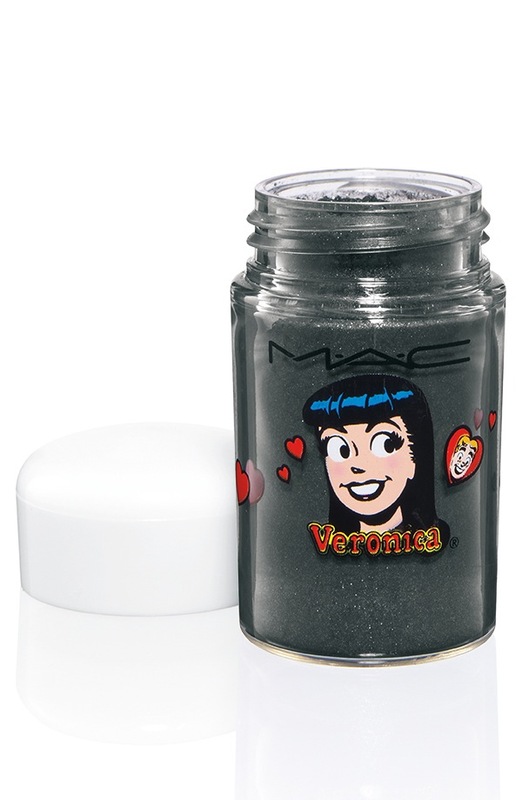 However, the product that I'm most intrigued about is the Magic Spells pigment. 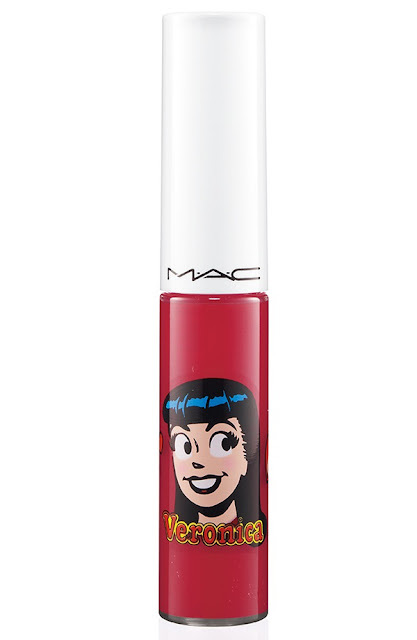 I haven't really had too much experience with MAC pigments (aside from swatching them on my hand, really), but I feel like it would add something special to my daily routine of thick cat-eyed liner and scowls. I would love to get some feedback from anyone who regularly uses MAC pigments. 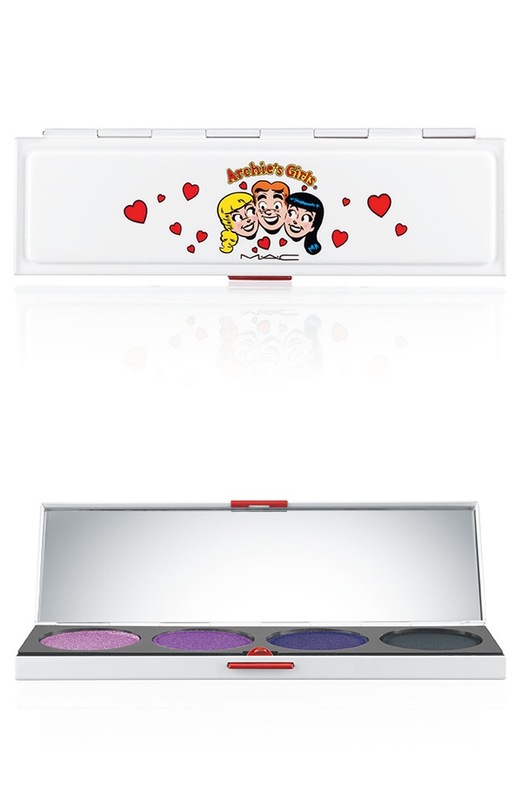 The Veronica lipstick shades are too pretty - I can't wait to test them out!